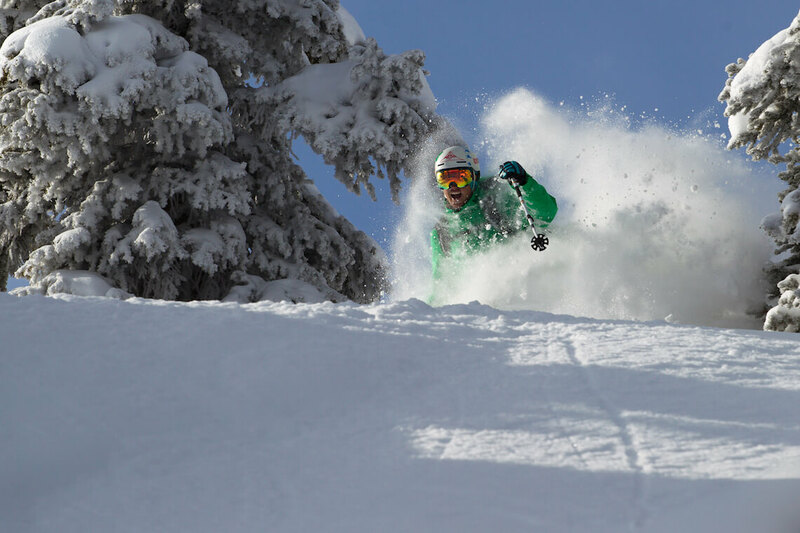 2017-2018 Discount Lift Tickets Are Here! 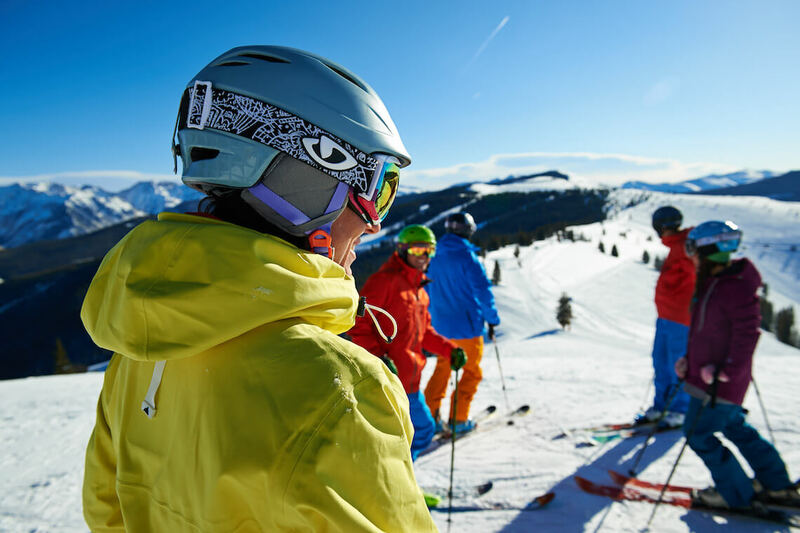 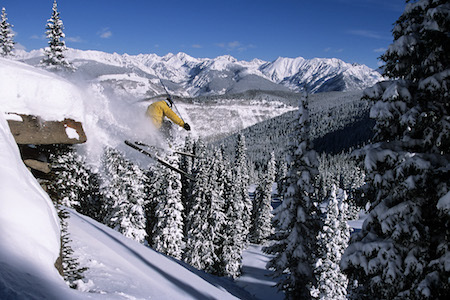 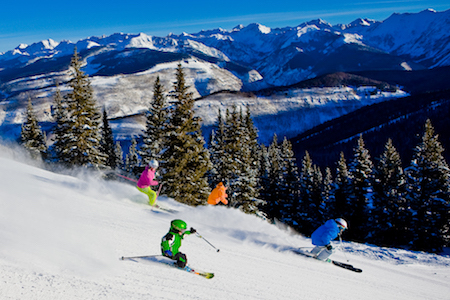 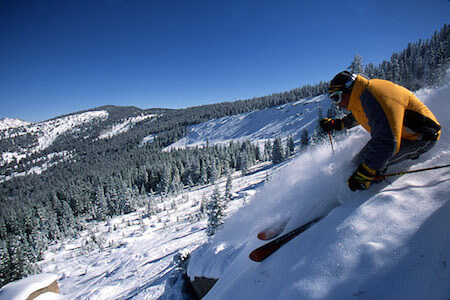 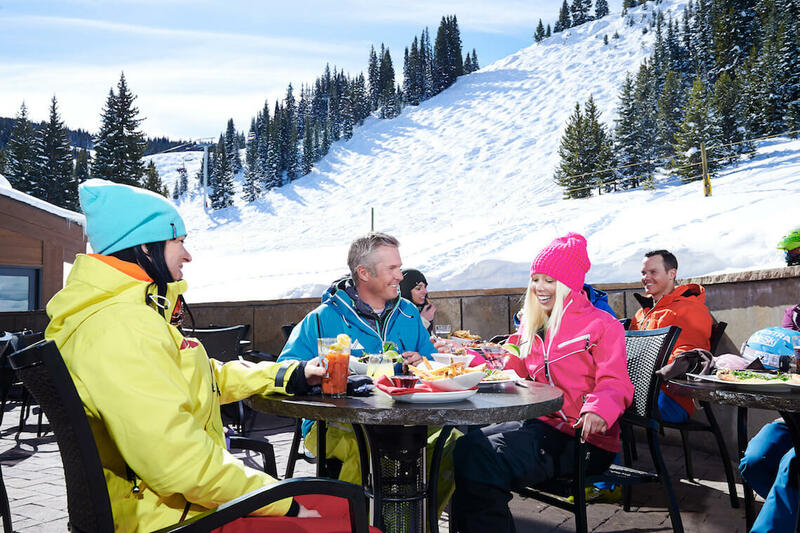 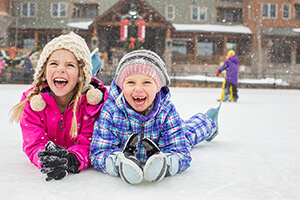 Ski for five days during any eight-day period at Vail and Beaver Creek Resort. 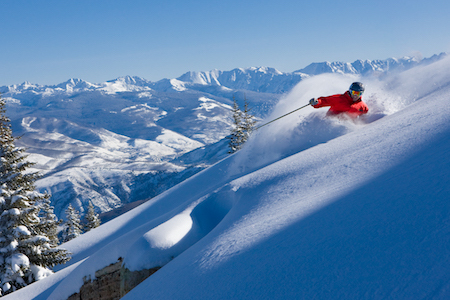 Valid 5 days total between Vail Resort and Beaver Creek resort. 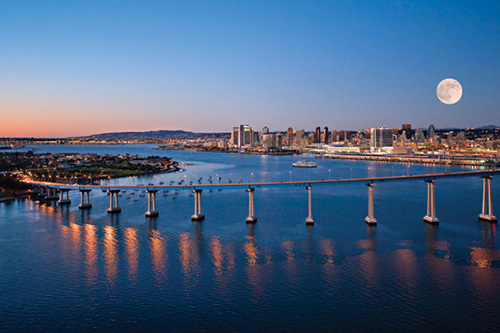 Ticket expires in full 8 days after redemption. 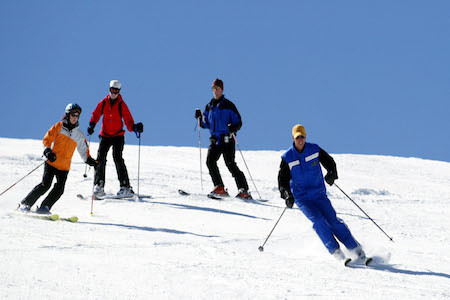 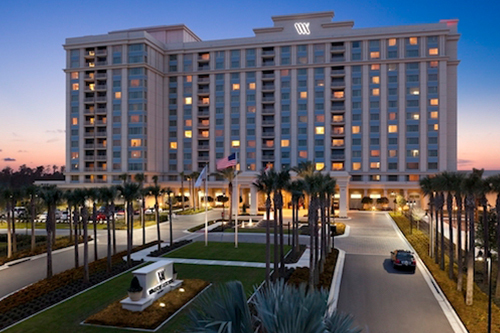 Ticket is valid for the number of days purchased, not 5 days at each resort.